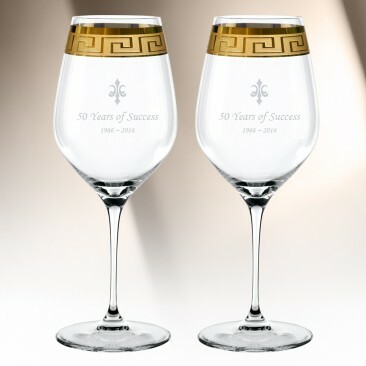 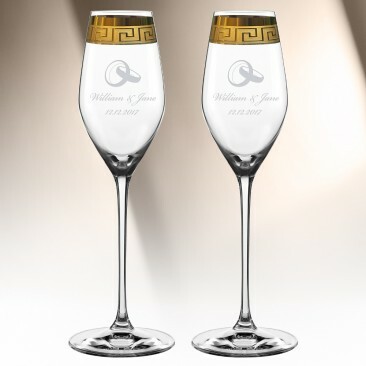 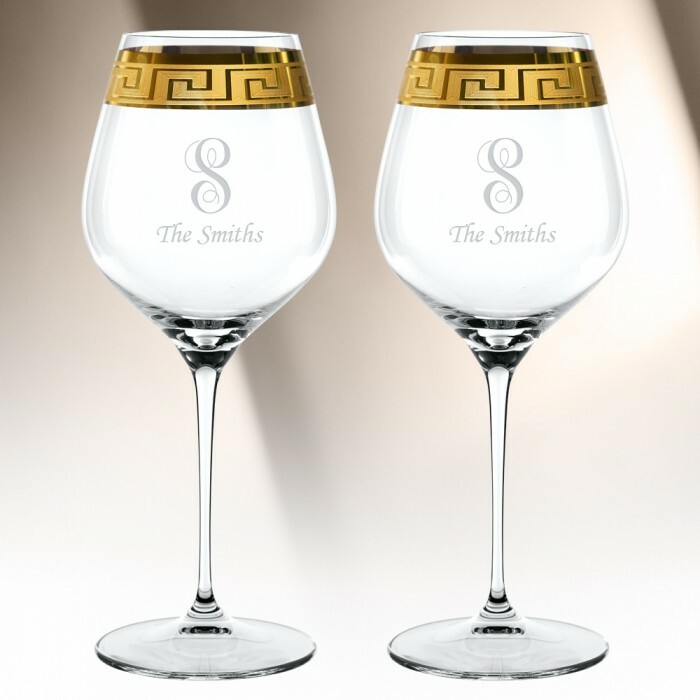 Luxuriantly decorated using real gold in a Greek key design, these glasses are the very essence of opulence and savior vivre. 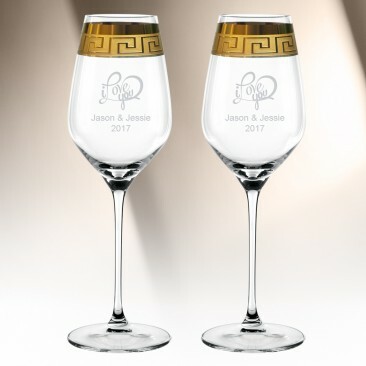 The classical decoration of MUSE hints not only at antique architecture, richly ornamented reliefs and friezes, but also stylistic elements which grace contemporary fashion and sophisticated interior design. 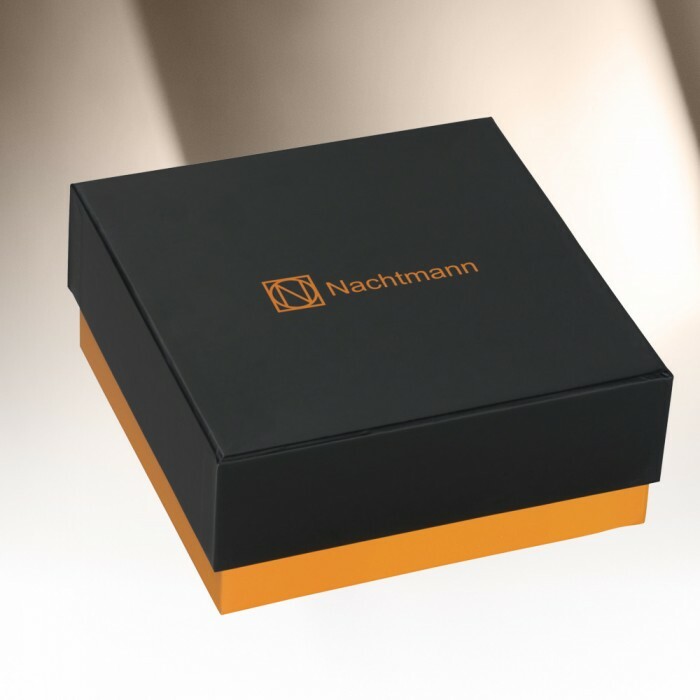 This Nachtmann Muse Burgundy Pair is an ideal gift for corporate promotion or celebration event or any personal gift giving occasions, Wedding & Anniversary, Valentine’s Day, or Birthday with our Free engraving service for Personalization. 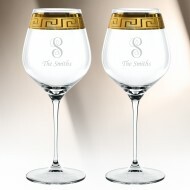 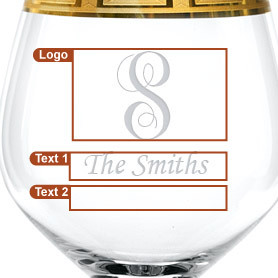 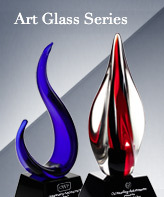 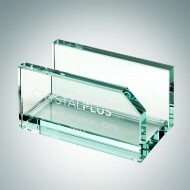 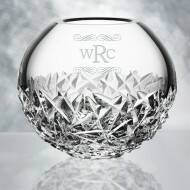 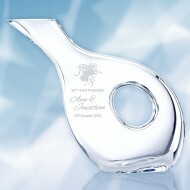 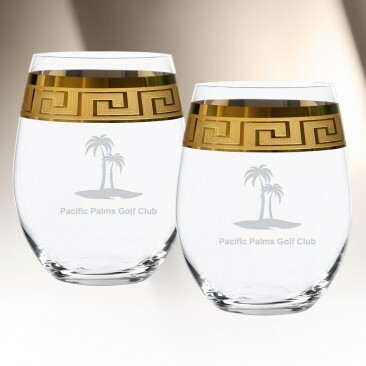 • Each glass is designed with hand-painted gold and will have different color variations by nature. 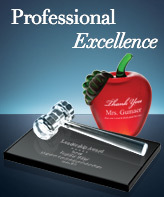 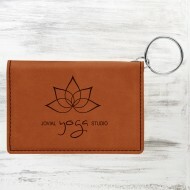 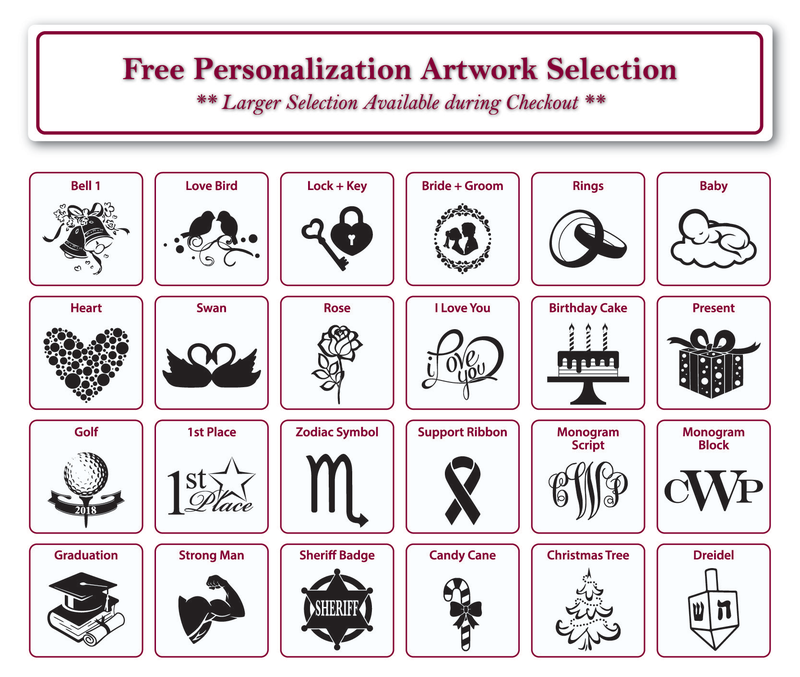 • Same Engraving will be Applied to the Set; Additional Location Engraving Charge of $8.00 will be Applied for Each Different Artwork and/or Texts.